Ranger Enterprises Inc. is a family owned and operated corporation producing a line of aluminum truck caps. It is located just outside of Danville, Pennsylvania, in the scenic Susquehanna Valley region. The late Richard R. Francola (aka “Ranger Rich”) founded Ranger Industries in 1971 in Morrisville, Bucks County, PA. 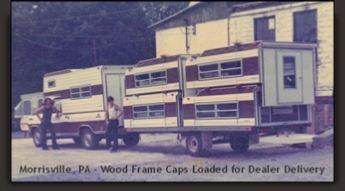 The first units manufactured were wood framed self contained slide-in truck campers. 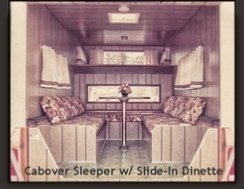 wood framed truck caps, cab-over sleepers and slide-in dinette units. 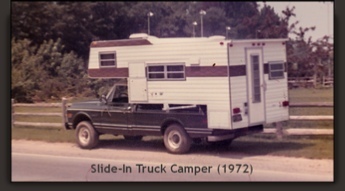 Following the gas crisis of 1973 and with the then growing popularity of more gas economical light duty trucks in the mid-70’s, production of the large self-contained campers was phased out. Mr. Francola grew up in the coal region of upstate Pennsylvania. He had a dream to one day move with his wife and children back upstate. 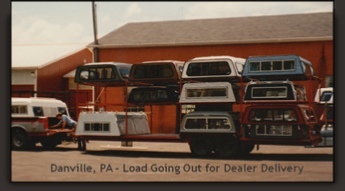 In 1974 that move became a reality and in 1975 the business also relocated to Danville. 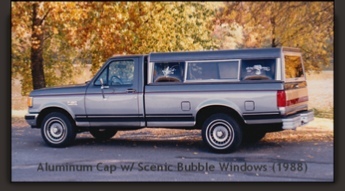 During that time, light weight aluminum framed truck caps were introduced into the line up. The heavier wood framed units were phased out by the end of the 80’s. Upon Mr. Francola’s retirement in 1995, Ranger Enterprises Inc. was formed. A son and daughter continue on with the family business as it approaches 50 years in the industry. Ranger Enterprises in Danville, PA, serves not only local retail customers and those from communities throughout Pennsylvania, but also customers from surrounding states. Ranger truck caps are also available for purchase through select truck cap dealers in eastern PA, and parts of NY and NJ.